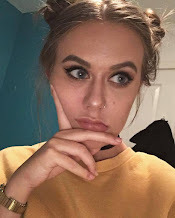 Last weekend I was certainly feeling experimental in the makeup department as I found myself applying a look I'd never tried nor considered in the past, after a root around in my Ikea Alex drawers and discovered a couple of disregarded products. 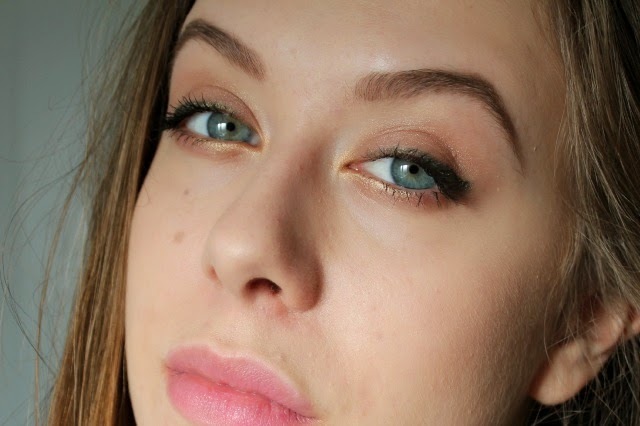 I actually really liked the khaki liner alongside the strong gold on the lower lashline. 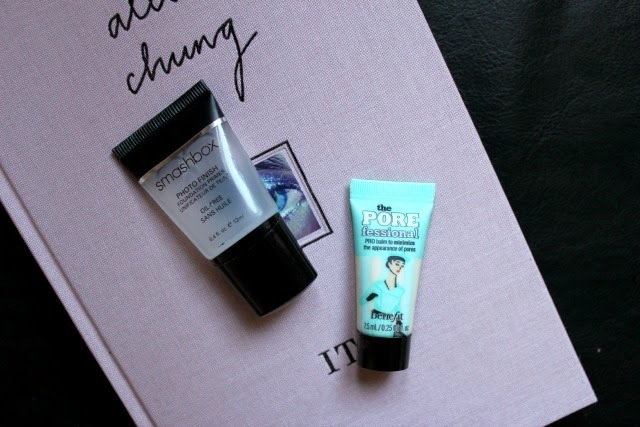 The skin was left pretty natural and I tried the Rimmel Matte BB Cream as I had a mini from somewhere lying around but it was actually rather nice, and wasn't what I would call 'matte' just less dewy than other BB Creams that tend to slide off my face anyway. I'm rather glad I've been a bit more inventive with my makeup recently and I definitely will be trialling a few more looks that if they fit the standard will probably be making an appearance in this 'today's face' series. Real Techniques have ruled by brush collection for more than enough time for me to know I love their range, and when this set dubbed Nic's Picks came out I knew I would be getting my hands on it, a range of brushes chosen into a set by a professional herself, in stunning silver packaging - I was sold. Each brush holds a different purpose for me, and I love every single one. The Duo Fibre Brush is the one I use daily for powdering my base, as it offers a light dusting and does not overpower any of my makeup. This is not dense at all, so you won't be looking flat faced at all, and this brush is a staple from me, and it's also brilliant if you are a bit scared of blush like myself, as it offers just a light sweep of colour. 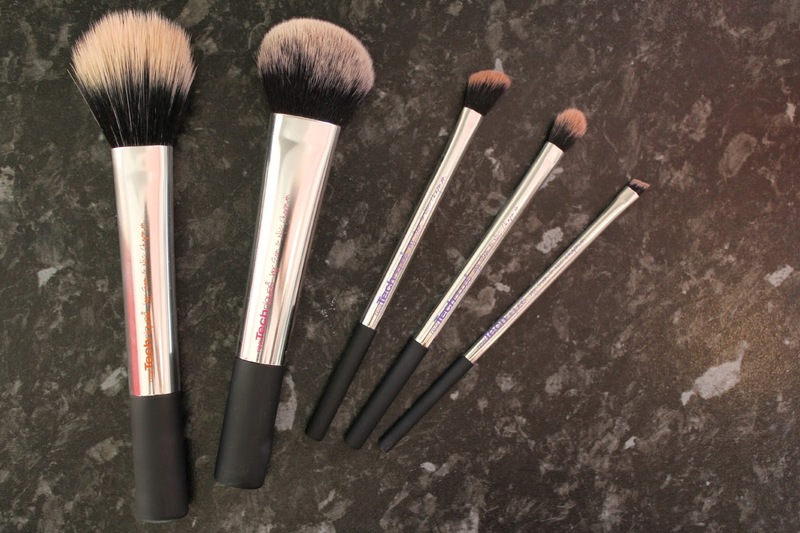 The Cheek Brush is exclusive to the collection, and from looking at pictures I imagined it to be like the Expert Face Brush, but it is rather different, as it is larger, with longer bristles yet still rather dense (although not quite as much). This is also good for blush, especially cream products and bronzer too as it seems to get the same perfect for my face. The Angled Shadow Brush is another exclusive to the set, and this is a good one for crease work, especially if you want to define with a matte shadow, as it fits right into the socket. 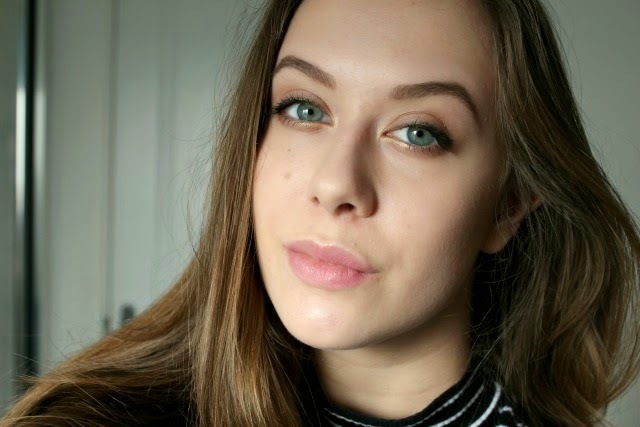 I didn't think I would like this one so much, but I've got quite a lot of use from it and it is super handy for a range of eye looks, from everyday neutral to an intense smokey eye. The Base Shadow Brush was the one I was really looking forward to trying, as I'd heard so much praise about it, and boy is it good. 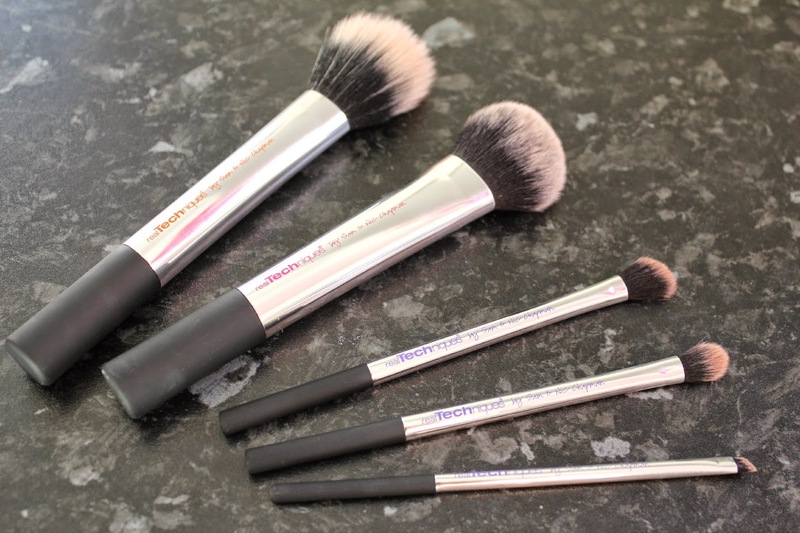 It applies colour and blends colour seamlessly and honestly if you only had to get one brush, make it this. It's slightly tapered making for easy blending and I use this no matter what look I am going for. It's a winner. Finally, another exclusive in the form of the Eyeliner Brush, a short, firm angled brush which is superb for a strong gel liner wing, or even for pressing a dark brown or black shadow into the lashline for some less intense definition. 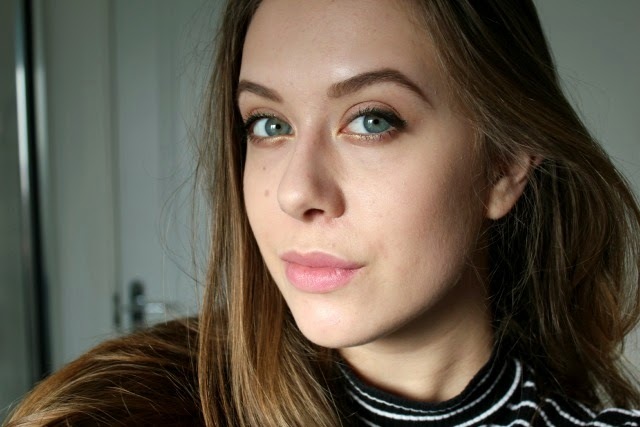 I also like this for a strong brow with an eyeshadow, as you can be really precise with your application and with a little extra time you can almost mimic some hair strands as it is such a fine brush. I certainly have me eye on the bold metals collection too, though I'm not sure my budget will allow for it, but the Flat Contour brush from that range is most certainly on my wishlist. The other day, I was feeling a simple, matte almost Kylie Jenner inspired face, and so I got to work and had a root around my stash and I was really happy with the finished look, and it's a little odd but I think the blue shirt (post here) and the lightly curled hair really complemented the look too. 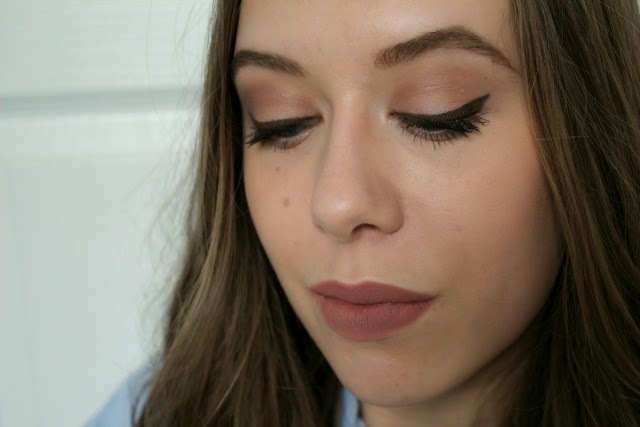 I liked the brown gel liner as it made things seem less harsh, and surprisingly it actually turned out decent looking, and being someone who swears by a felt tip application that is an achievement. 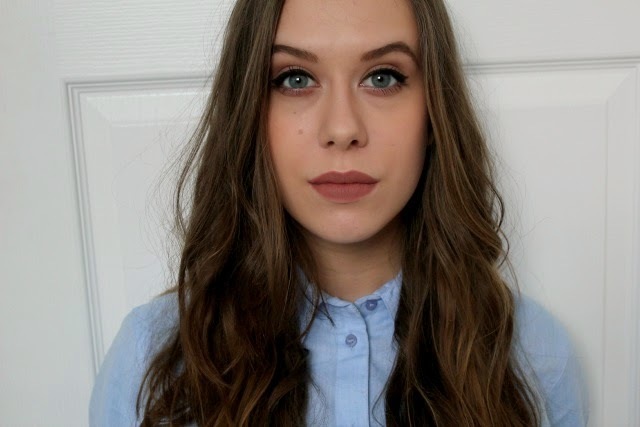 I don't usually go for a full out matte look because I think it looks rather flat on my face but I really liked the lip colour against the bronzed skin, and it has almost a grey tone to it which I really like. 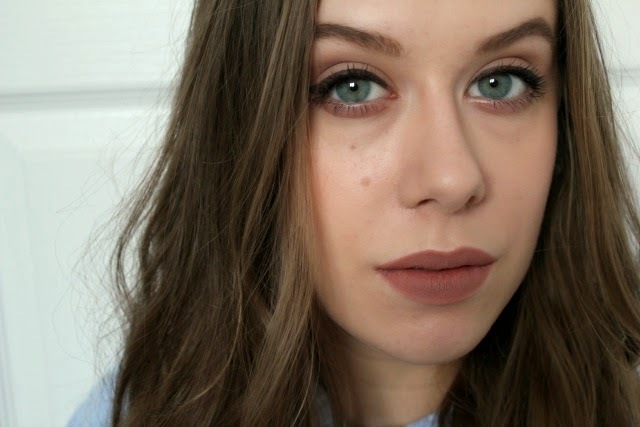 This lip liner really is perfect as the name suggests and is a daily go to. I would have paired it with MAC Faux Lipstick but I've lost it somewhere *sobs*. I really like the simple eyes and I really recommend MAC Malt for either a transition colour or a natural all over the lid shade. What look have you been wearing this week?